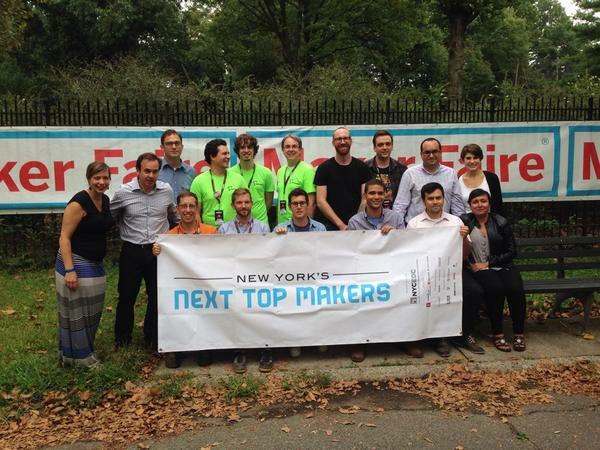 DIYAbility Has Been Chosen as One of New York’s Next Top Makers! What is New York’s Next Top Makers? The focus of New York’s Next Top Makers is to build a the creative, design-driven economy of NYC, making it a hub for hardware creation and innovation. The program brings together creators, designers, and problem solvers to learn and grow within the community. As part of the program, DIYAbility will be part of a 12 month incubator program. This program will include access to mentors, tools, space, relevant events, and media exposure. How did DIYAbility become one of New York’s Next Top Makers? We created Capacita. Capacita, is an accessible game controller for individuals with physical impairments. This game controller can be used by people that have experienced a disability or have a long standing impairment that affects their ability to participate in gaming through a traditional controller. Capacita can be used by individuals of all ages with mixed capabilities. It enables independence in the leisure task of gaming with of improving the quality of life for the user. It is programmable allowing the user to make and discover what interfaces work best for their needs and ideas. Over the next 12 months the open software will be modified and hardware will be created which will allow for switch and USB ports. 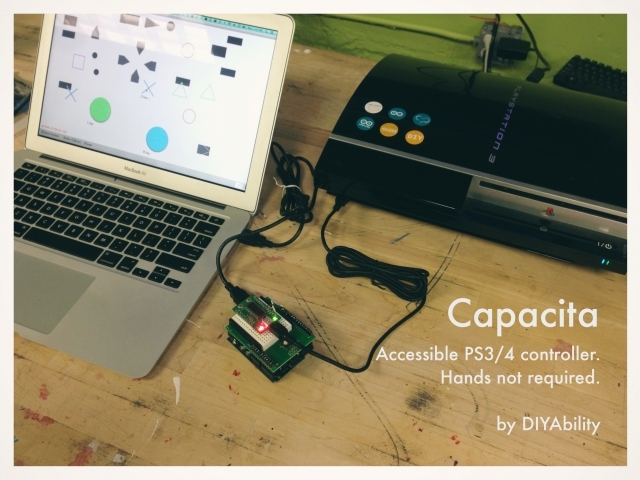 We are going to continue to support makers with disabilities and incorporate feedback into our design of Capacita. This will include incorporating user feedback. DIYAbility is honored to be chosen for this opportunity. We will continue to update our progress on this exciting device through our blog.